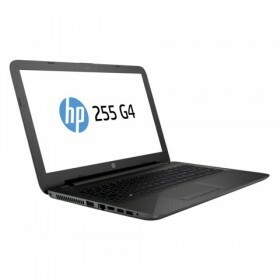 Work confidently on the durable HP 255 Notebook PC. It’s equipped for business and ready for the road, with Windows 10 Pro and impressively powerful AMD APUs. Enjoy this value-priced PC loaded with essential multimedia tools.